Little Lullaby offers support for young parents, by young parents. 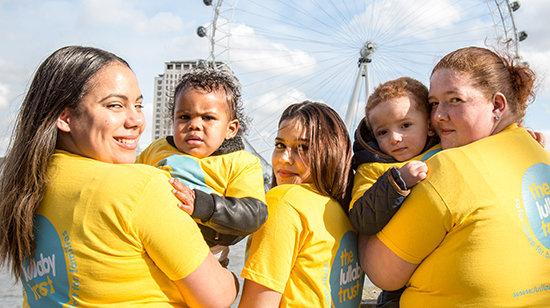 The Lullaby Trust is proud to introduce Little Lullaby, our dedicated project for young parents. Little Lullaby wants to stop all unexpected deaths of babies and toddlers born to young parents. We want young parents to feel better informed, more confident and less isolated through pregnancy, birth and beyond. 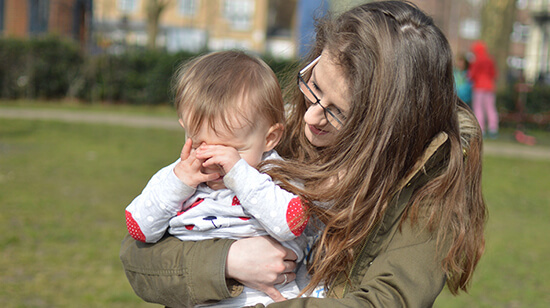 With the help of our Young Parent Ambassadors, we spread safer sleep advice to young parents aged 25 or under through our safer sleep workshops, our website and our work with professionals. The Little Lullaby website includes plenty of information about safer sleep for babies, but we have much more to offer. Feel supported through pregnancy, birth and beyond with our blogs and videos from young mums and dads. 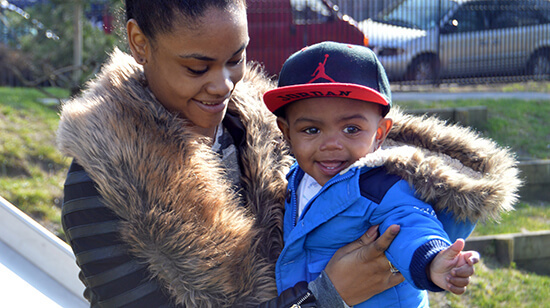 Talk to other young mums and dads who've been there on our community. Help spread the word about safer sleep to young parents with our tips, videos and resources. 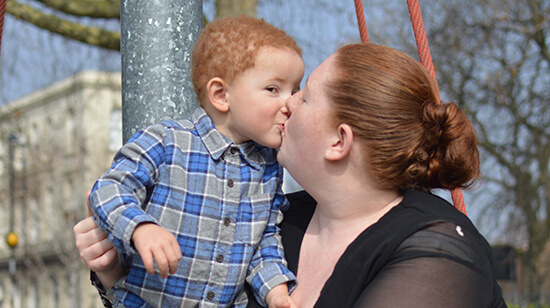 Megan is 19 and has a 22-month-old daughter called Navaeh Grace. 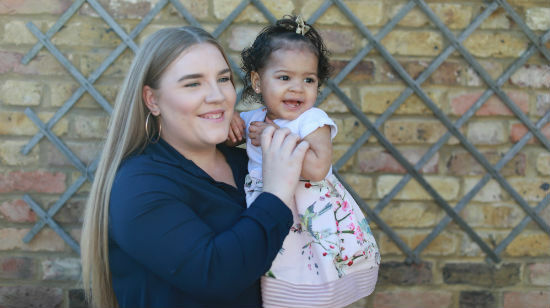 She wanted to become a Young Parent Ambassador as since becoming a mum, she's wanted to help young parents in any way she can. Geneva is 21 and has two sons - Mason who is nearly 3 and Luca, who is 4 months’ old. She became a Young Parent Ambassador because she wanted to make a difference and work more closely with young parents. Richelle is 20 and has a son, Zachary Lloyd, who is 2. 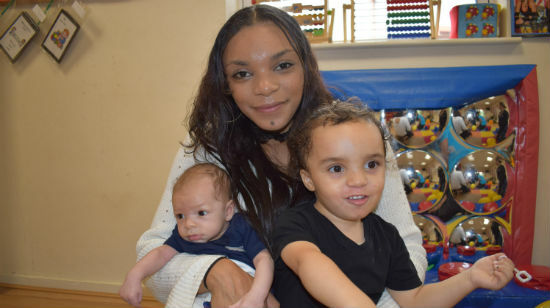 She became a Young Parent Ambassador because she believes young parents are entitled to know the risks that their children are facing and she wants to educate people about SIDS. 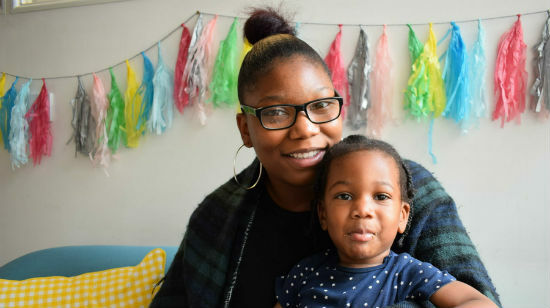 From breastfeeding to budgeting — young mums and dads are talking about it all on our YouTube channel.